A missing tooth is a perfect smile taboo. Smiling is not an option when you have a gap in your mouth that screams out and embarrasses. However, despite utmost care and attention, our teeth can suffer from unforeseen disasters leading to a knocked out tooth. Therefore, it’s a good thing modern dentistry offers multiple options for fixing your dazzling smile. When a tooth is knocked out, don’t fret. Your local dentist at Bendigo Smiles is here to save the day! With our quick and efficient team plus your calm demeanour, your pearly whites can be saved. 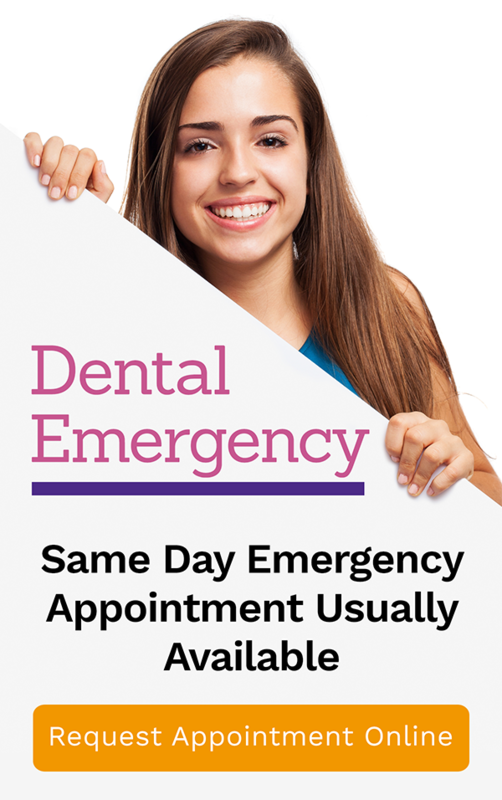 We work tirelessly to provide a Same Day Emergency Appointment for your dental emergency. Let’s take a look at the first aid steps you should take before your trip to your Bendigo Smiles dentist. The first important thing to take into consideration is if the knocked out tooth is a permanent tooth or not. The first aid steps for a permanent tooth are different from that of a baby tooth. Only your dentist can re-insert a knocked out-baby tooth. Attempting to reinsert it yourself can cause damage to the developing permanent tooth underneath. By around 12 or 13 years old, most kids will have lost all of their baby teeth and have a full set of permanent teeth. The third molars, more popularly known as wisdom teeth, grow in between 17-25 years old. Whether it is a knocked out baby tooth or permanent tooth, both need to be fixed by the dentist within 30 minutes of the emergency. Secure the tooth immediately. Pick it up by the crown and not by the root. If the tooth is dirty, wash it gently on a bowl of lukewarm water for no more than 10 seconds. Otherwise do not do anything to it. 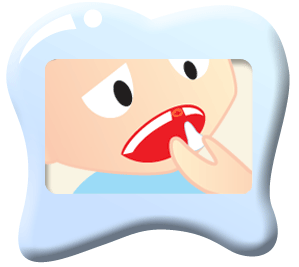 Soak the tooth in milk, saline solution, or in saliva. Reinsert the tooth in place and gently bite down on a clean piece of cloth to hold it in place. If you can’t reinsert it, soak it in a bowl of milk, saline solution, or saliva. For a knocked out baby tooth, your dentist will check if it can still be re-implanted. For a reinserted knocked out permanent tooth, your dentist will check if it has been reinserted properly by performing an X-ray. If it isn’t, your dentist will re-insert it properly, after numbing the area first. A splinting technique is used to hold the tooth in place. This could stay for days to weeks depending on the severity of the damage. Your dentist will monitor your recovery to make sure that your biting capacity is back and that there is no infection. Bendigo Smiles Dentist provides families in Bendigo with instant, effective relief from dental emergencies. We offer general care and urgent care for families and patients of every age. Our clinic offers safe pain-free methods to promote comfort and relaxation during procedures. Our team prioritises your needs and overall experience, whether it’s a simple visit or an emergency situation.